Preparing stuff for 0.1 and another project merge? 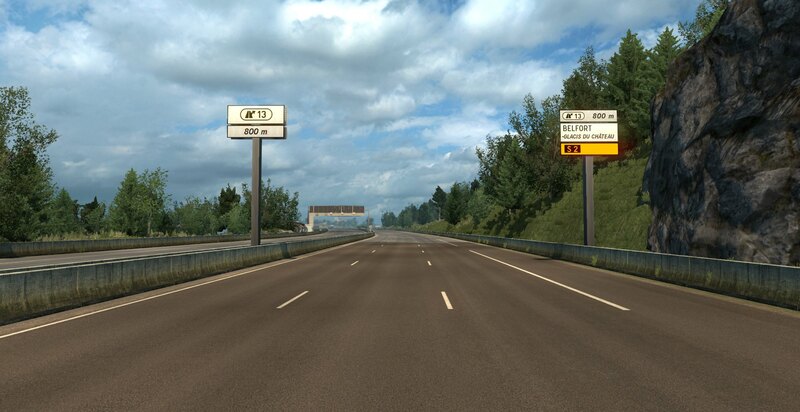 We are preparing a lot of stuff for Tregion ETS2 0.1. I am afraid we won’t make the release exactly at the end of may but it should be done around the end of may. After the release is done, we will first send it to our béta testers to check our map for mistakes. Afterward we will send it to you, the community! We also started to work together with Carte France! The team which excists out of 7 people will make France and Switzerland on a scale of 1:1. The lead developers of the project are Ficfic and Minecart11. Minecart11 is also a developer of the Tregion ETS2 map making sprints. The new map of this merge will be Tregion Franco-Schweiz. This is a combination of Carte France and Switzerland 1:1. Let’s show some screenshots shall we? Let’s hope that this merge will lead to some good results and releases. This is for now the last project merge. We will now focus on releasing some maps! ← We introduce: The Vialis Classic! How do you become a beta tester? 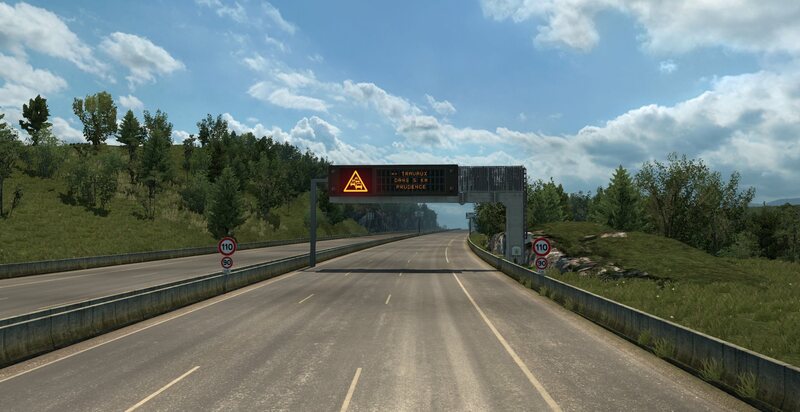 Does this mean that i’ll be able to drive (of course) the map you guys are making AND can continue to drive (within this map) to Franco-Schweiz? All in One? No. This will be a seperate project. To be honest, and not to insult you all in any way, shouldn’t it be better to focus on one thing first? And “merger” means bringing together. So people will be confused for sure. And the ones that are waiting for Tregion will rarely been seen in the Franco-Schweiz map, I would suggest you try to find a way to stitch those together. I’m sure that will bring the popularity above the known maps!